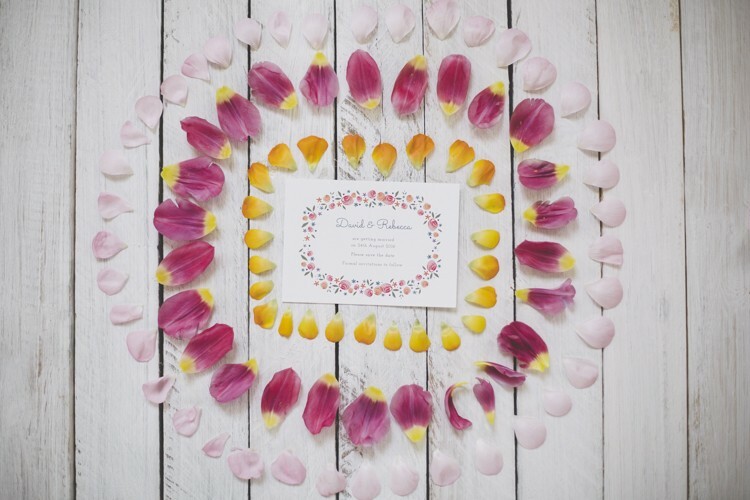 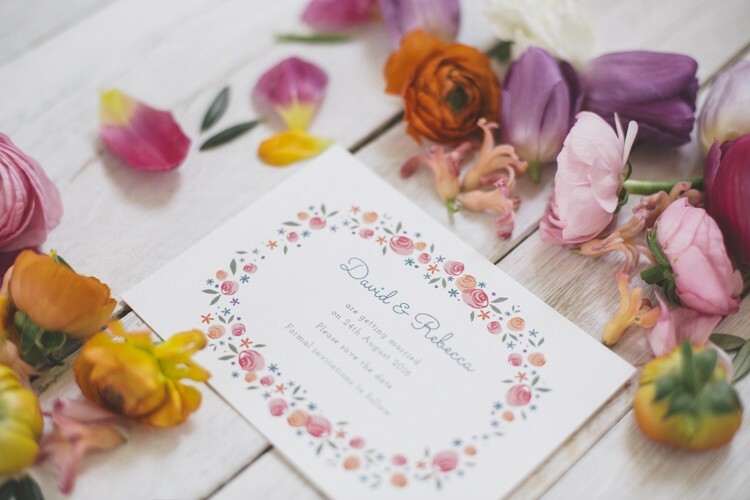 So it might be early summer - allegedly - but those of you planning a spring wedding might just need to get the Pinterest board at the ready! 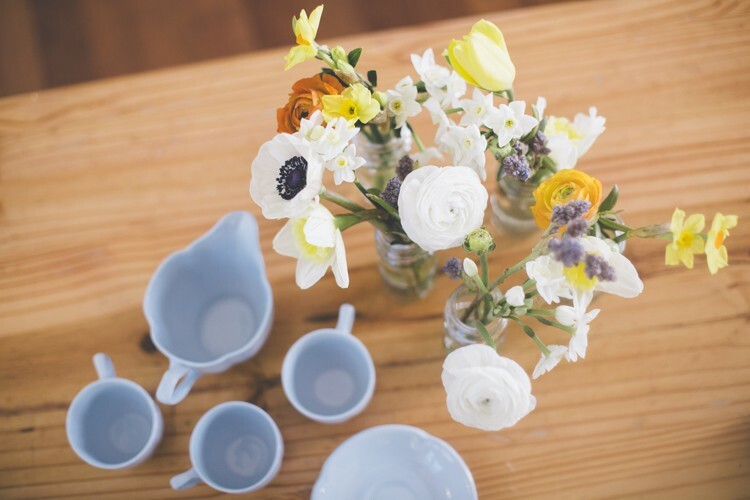 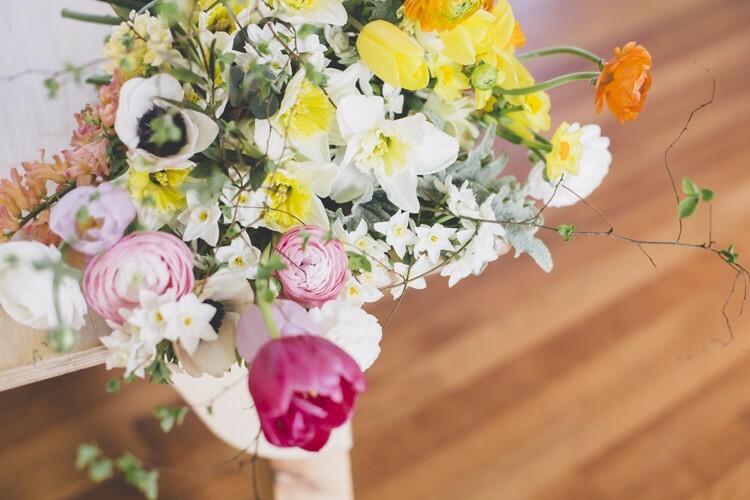 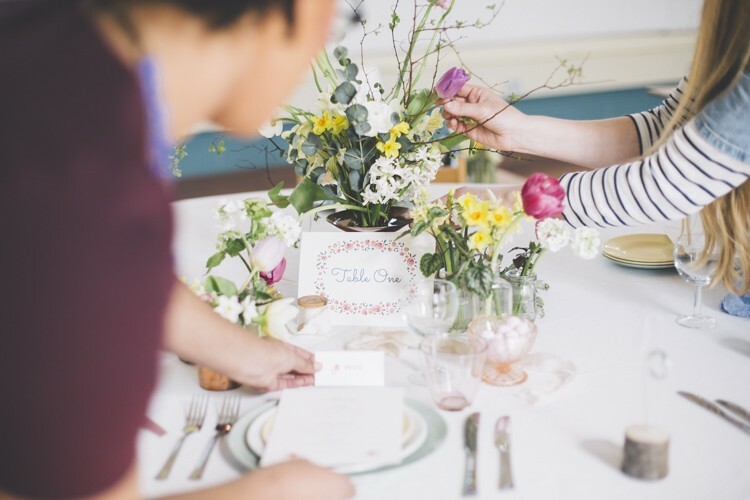 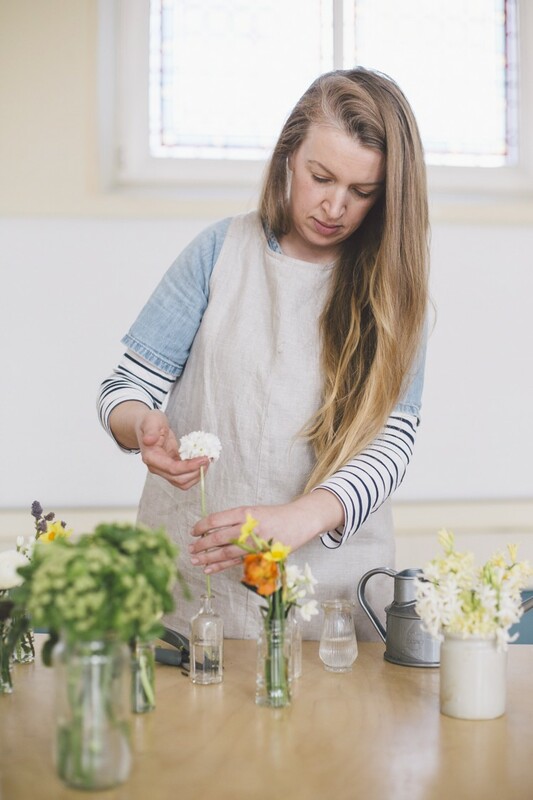 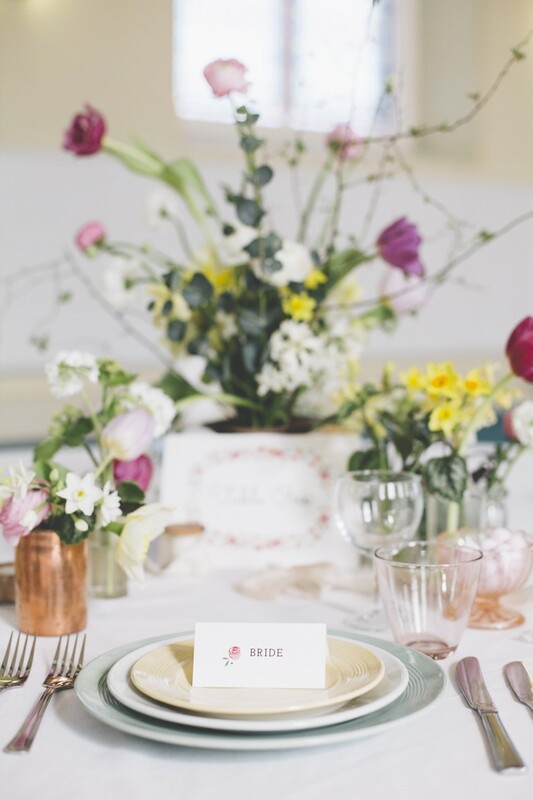 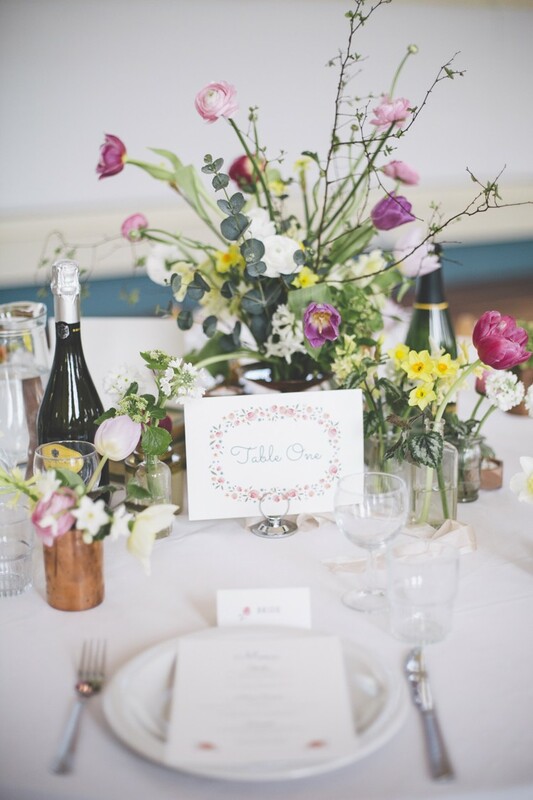 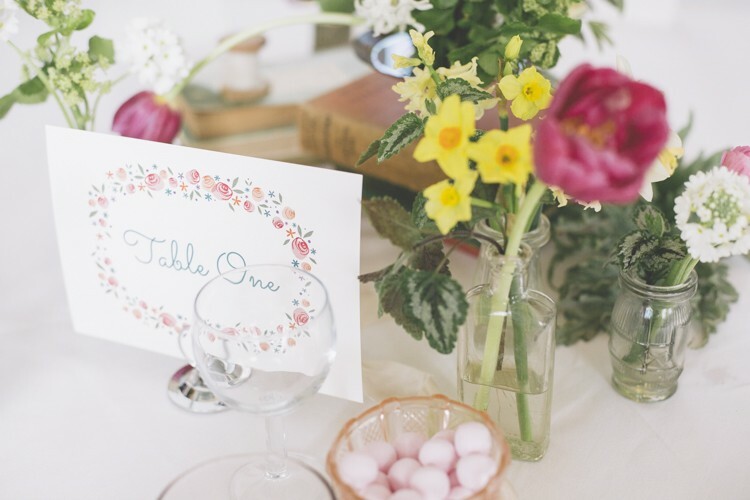 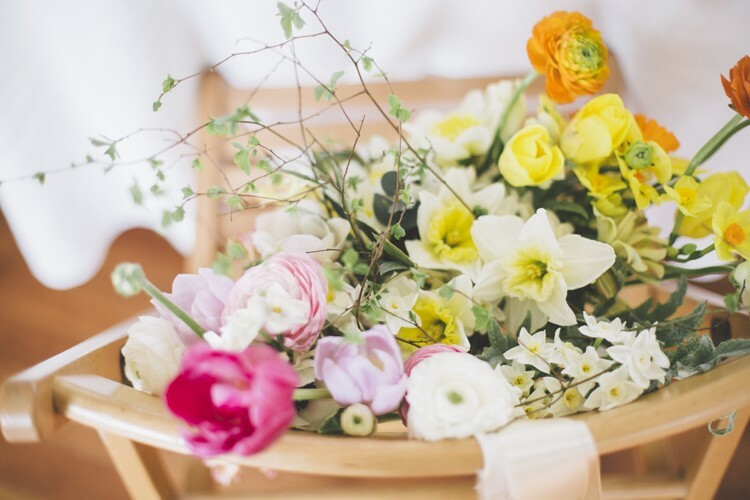 We're delighted to share this very pretty spring wedding inspiration from a talented team of Devon-based wedding suppliers. 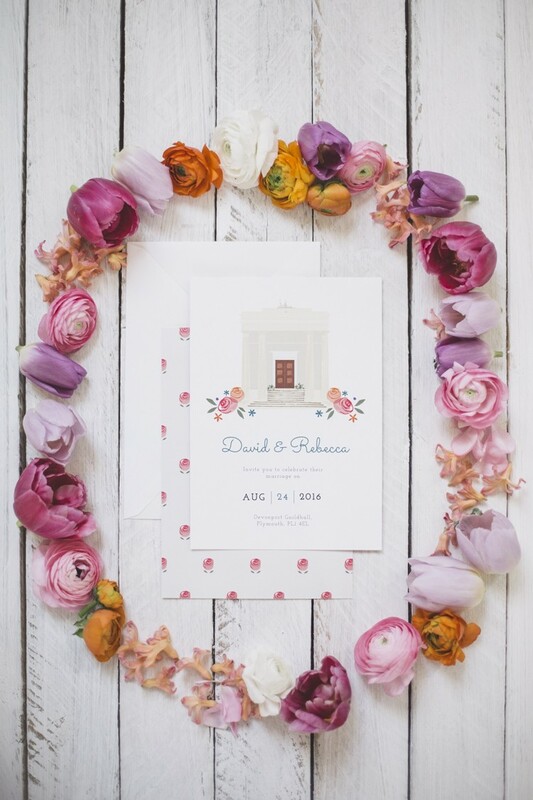 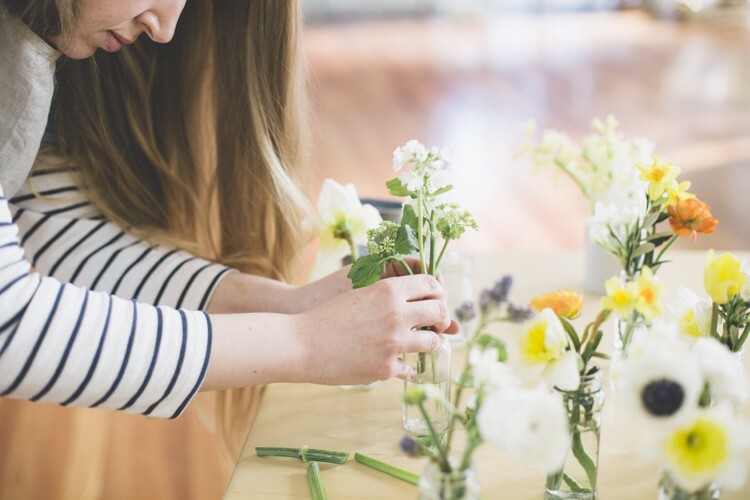 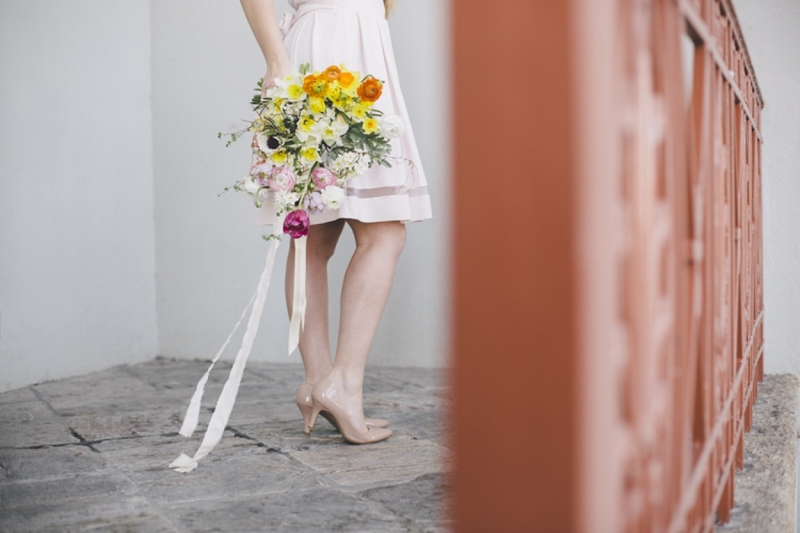 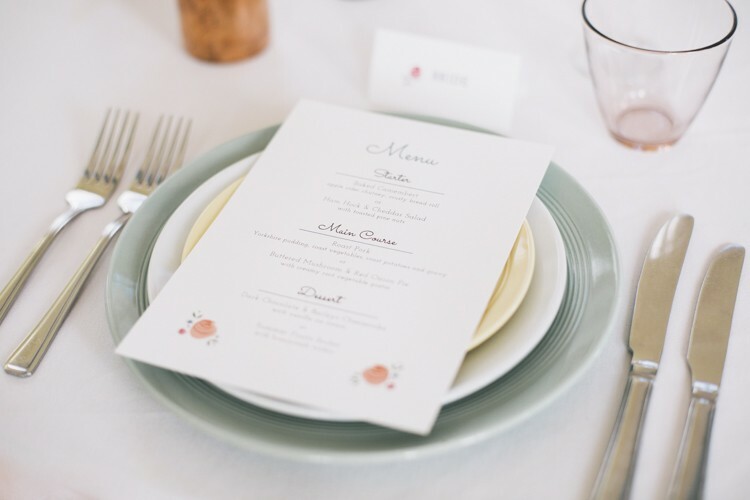 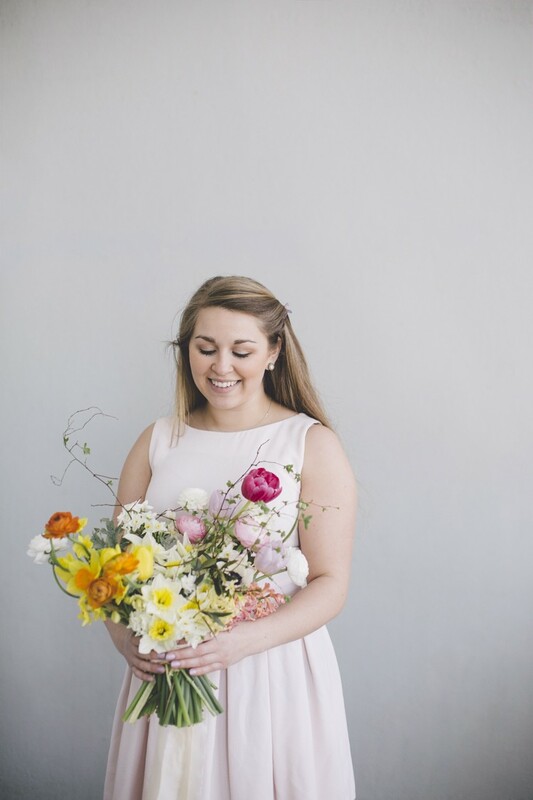 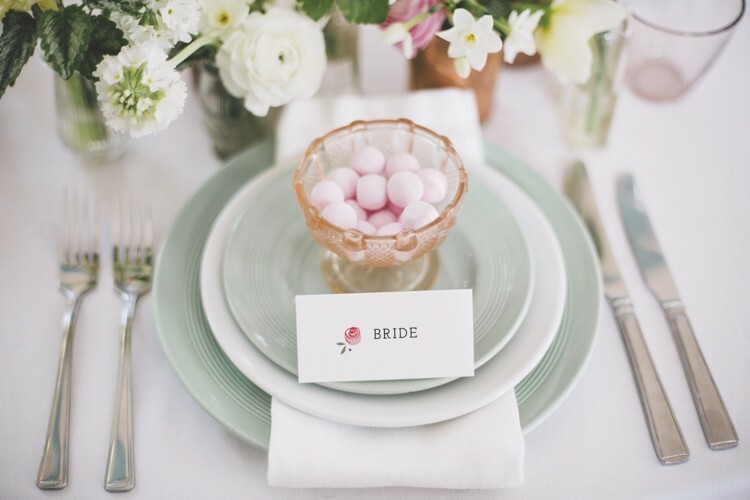 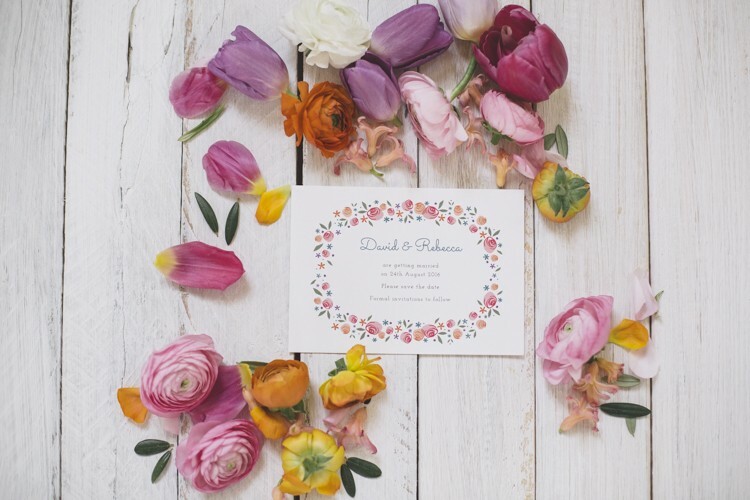 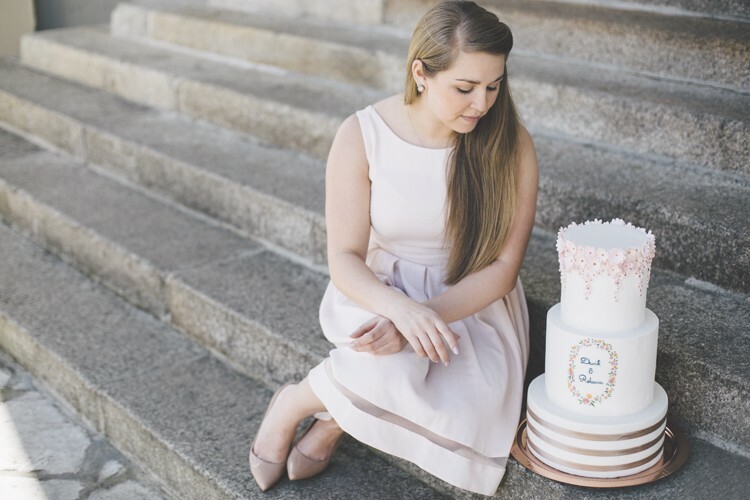 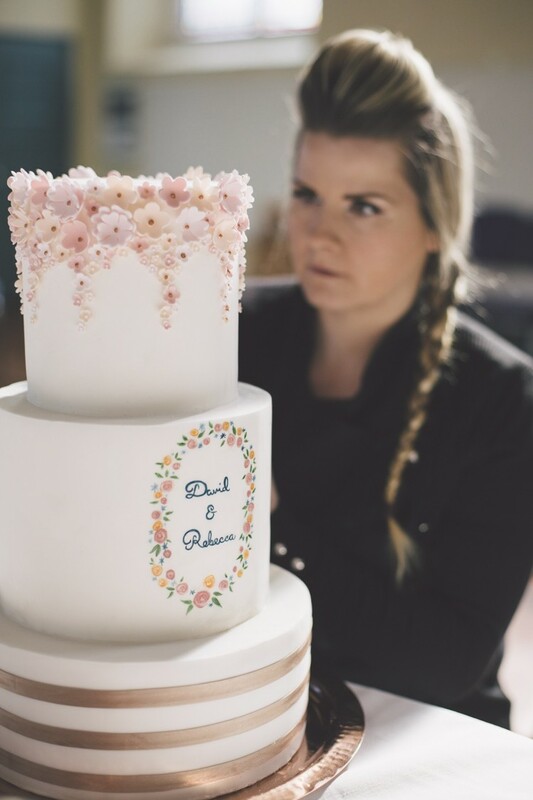 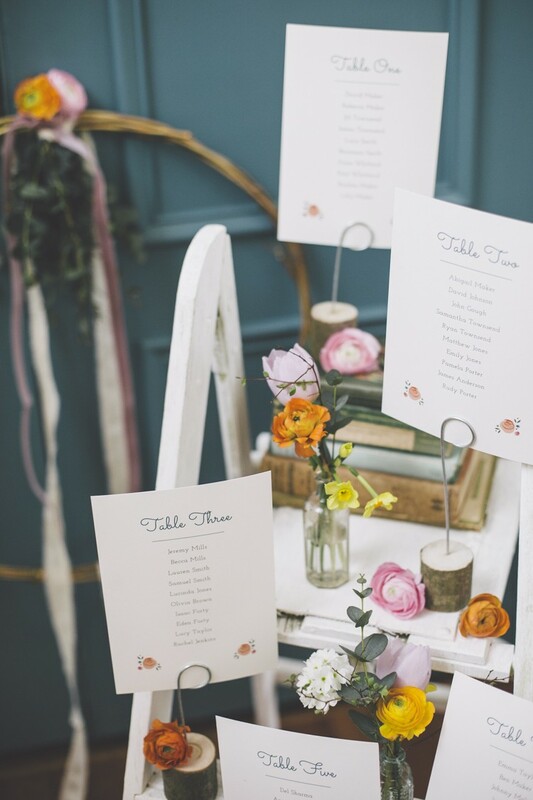 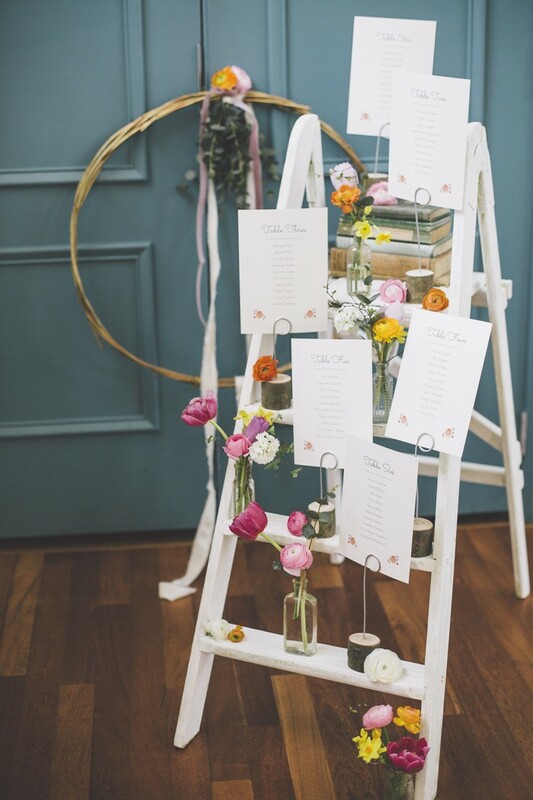 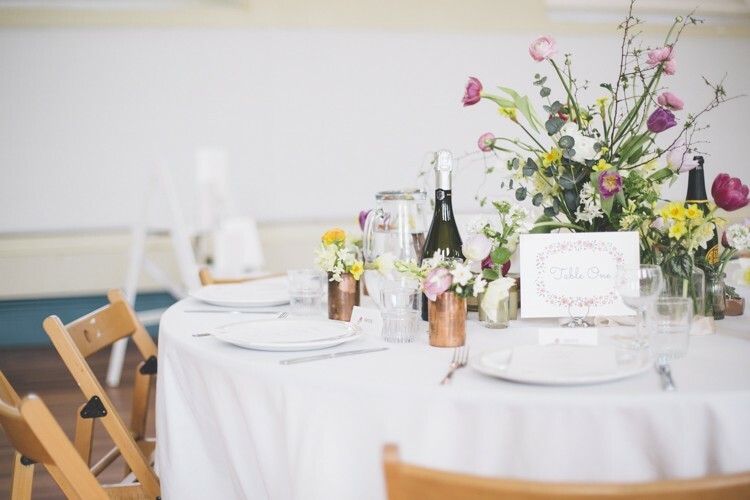 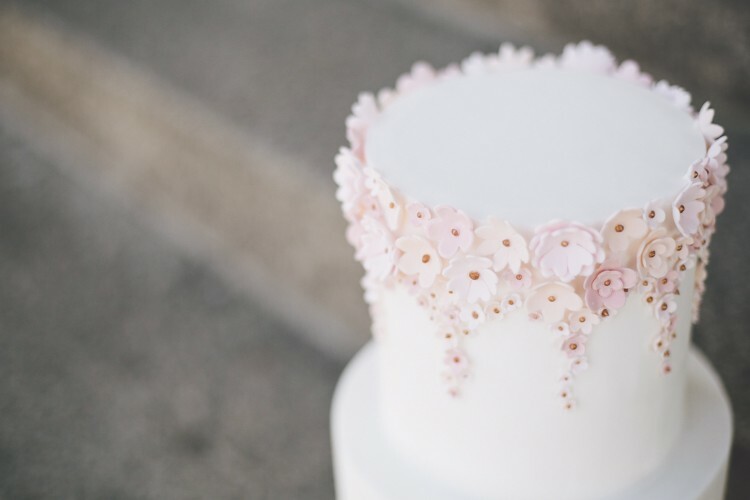 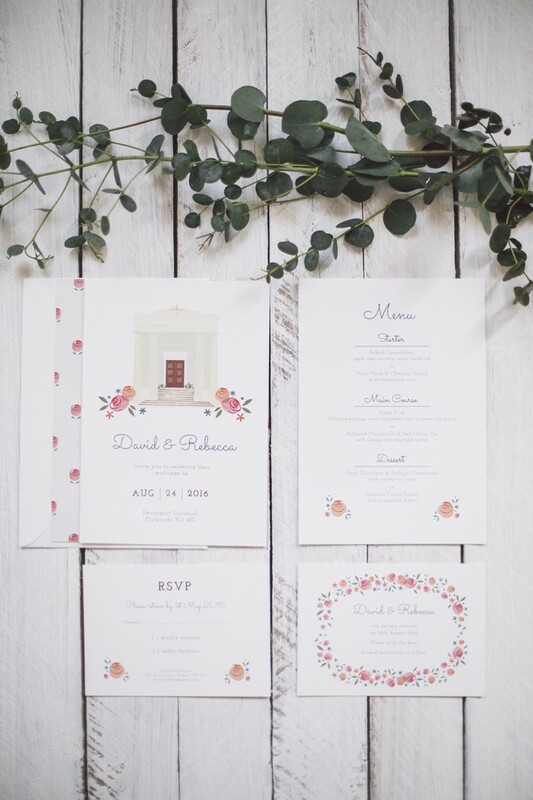 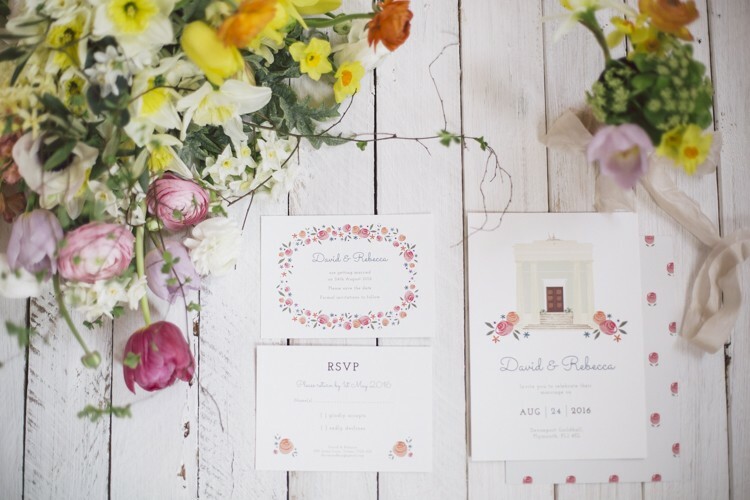 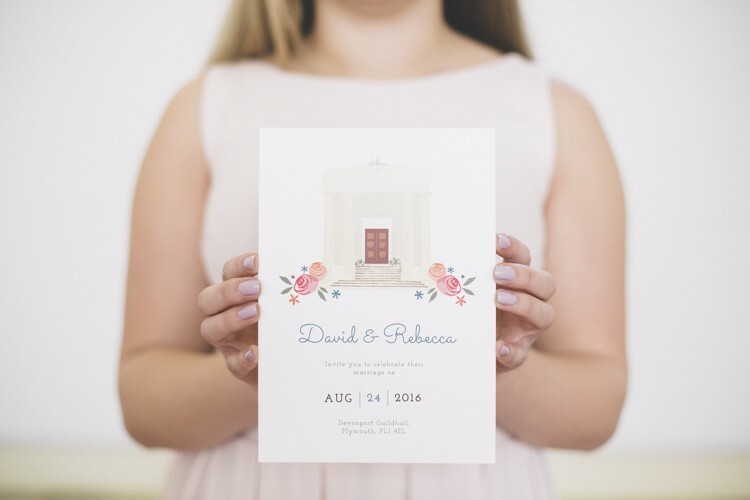 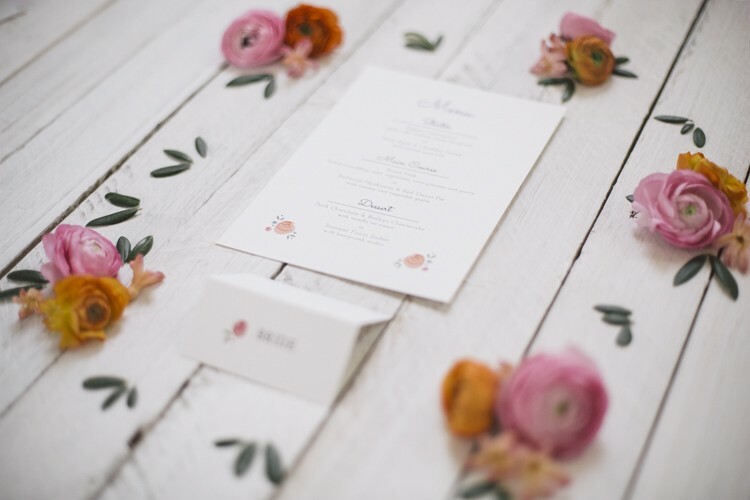 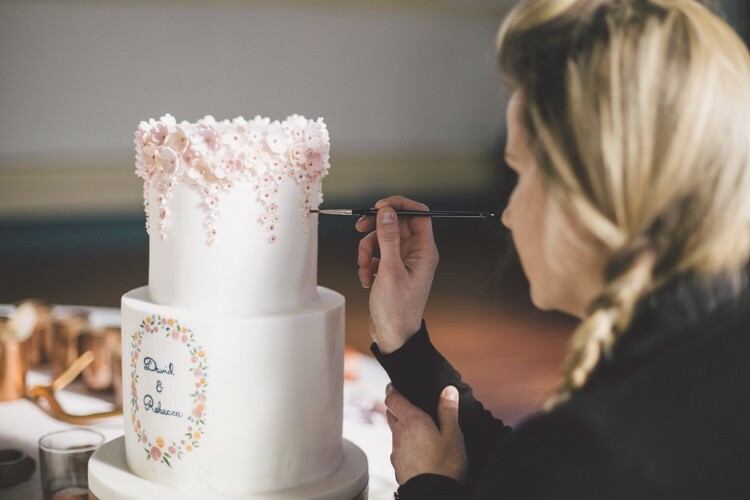 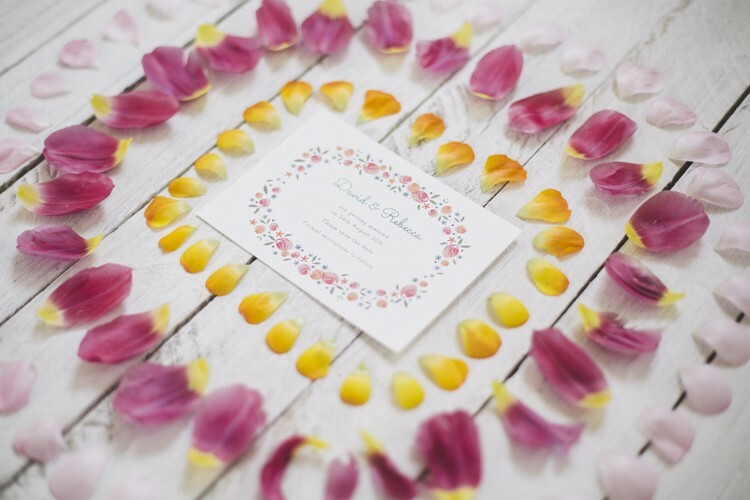 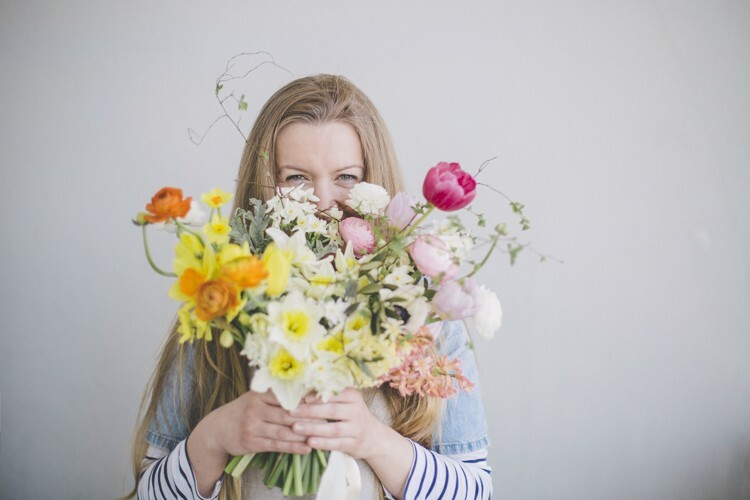 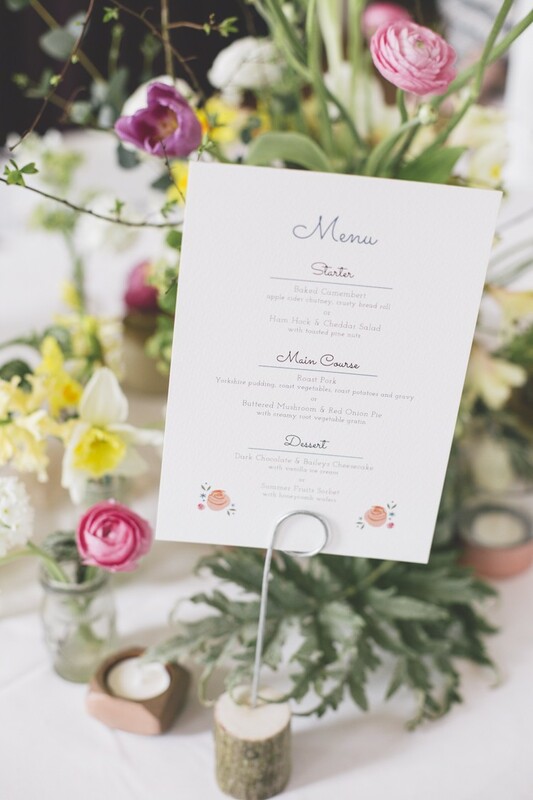 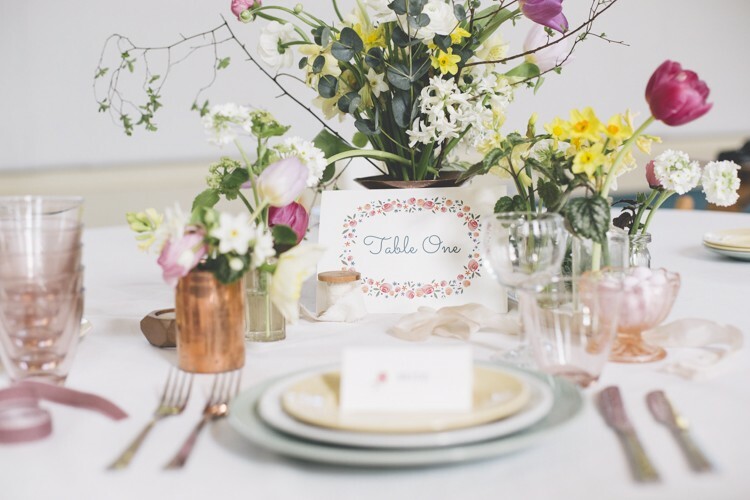 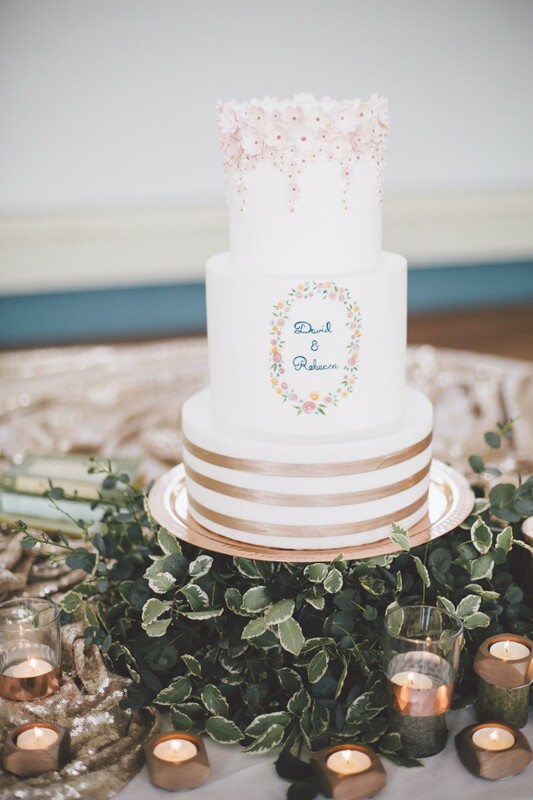 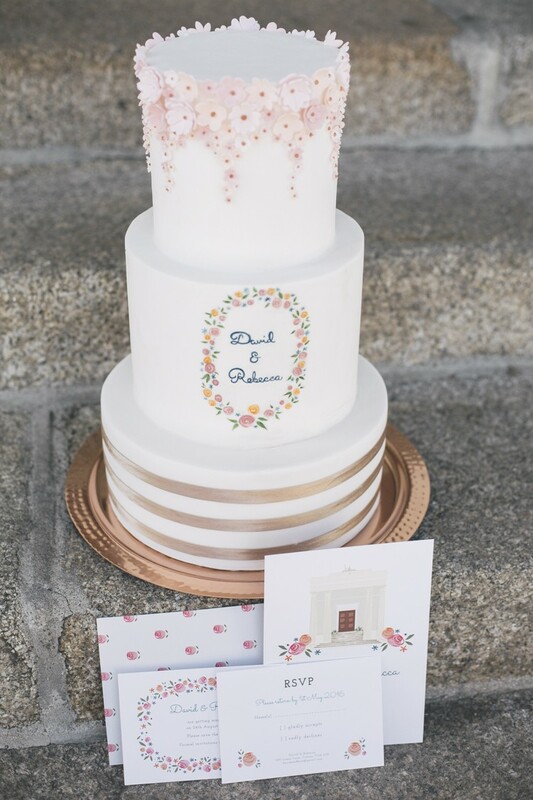 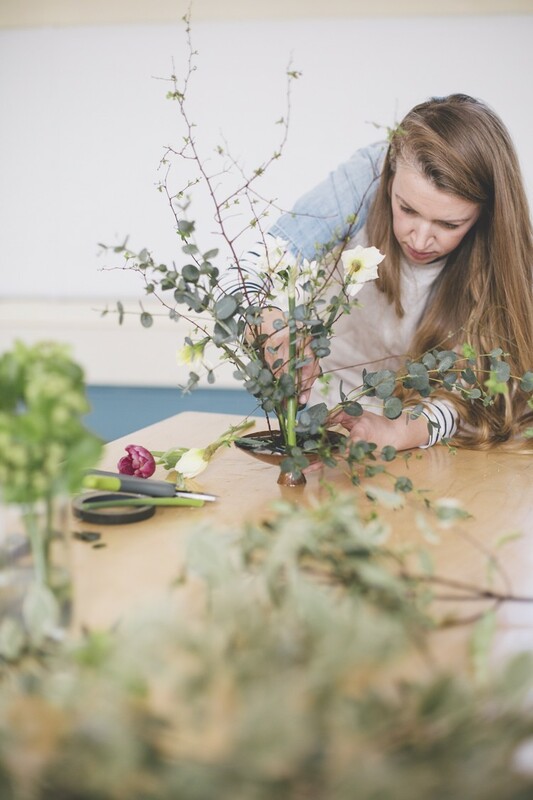 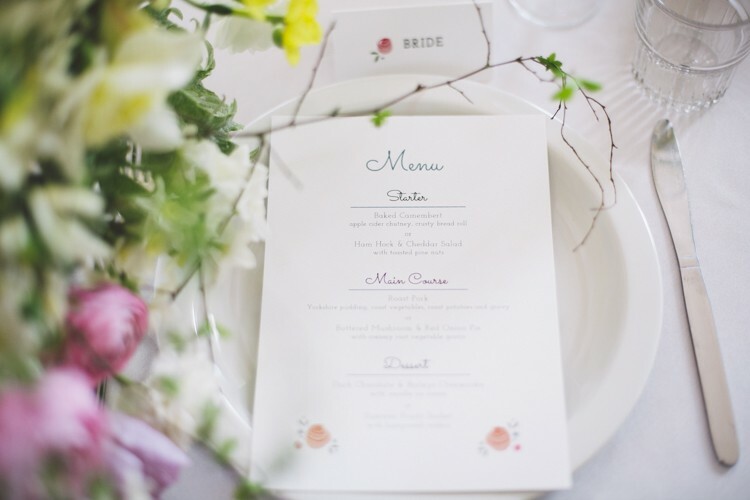 Focused on the finer details of your wedding celebration, including illustrated invitations, a rustic bouquet and hand painted wedding cake, these wonderful Devon suppliers joined forces to create modern and vibrant wedding styling featuring sweet pastels and modern rose gold tones - perfect for the contemporary couple! 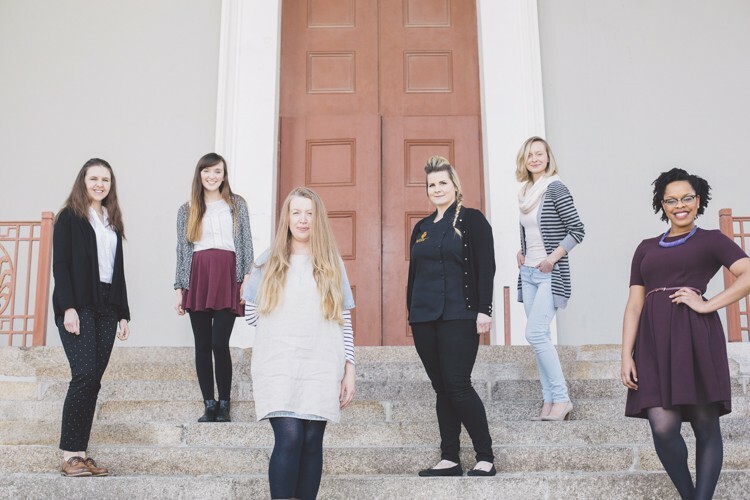 “After visiting the beautiful, light space at Devonport Guildhall we thought it would be great to illustrate the iconic architecture. 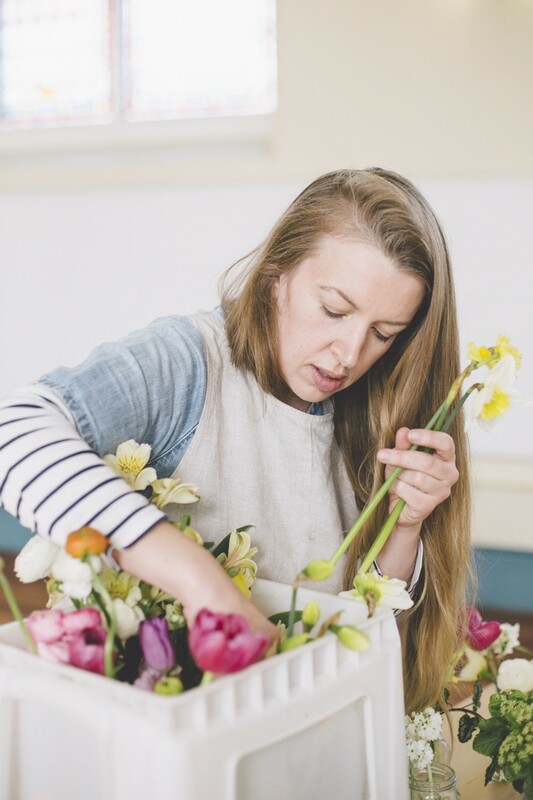 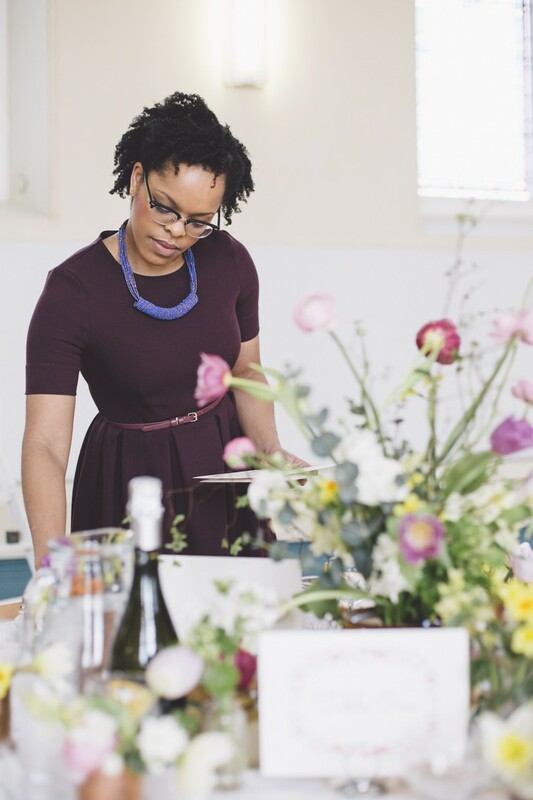 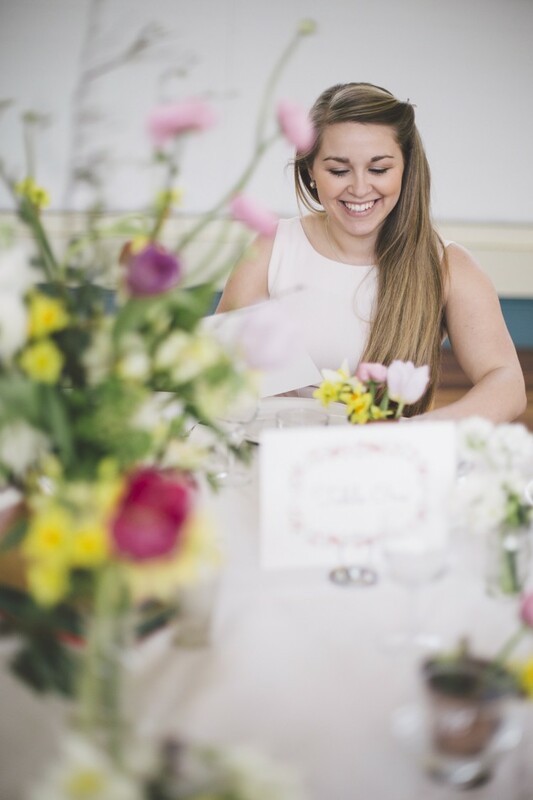 It can be really tricky to find a city centre venue that still has a classic airy feel and so really wanted to share this venue with couples looking to get hitched in Devon," explains Abigail of Dearly Beloved. 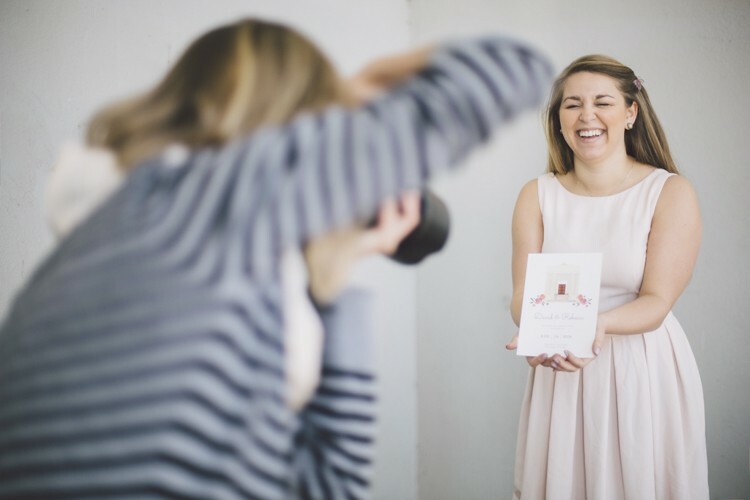 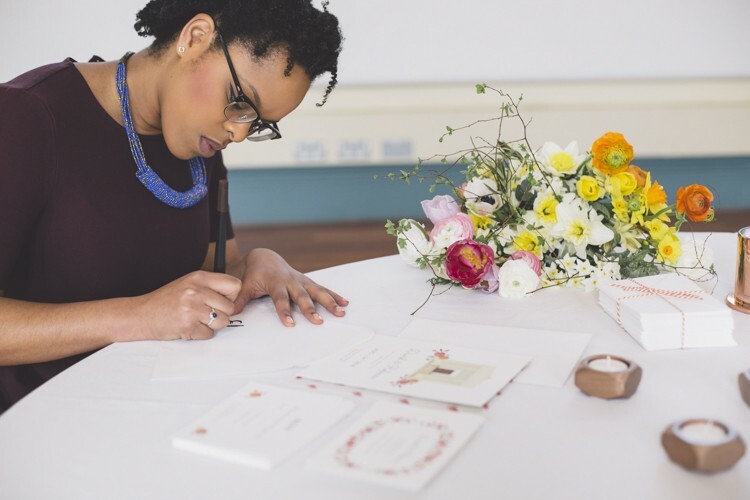 Plymouth based creative couple Abigail and Ben of Dearly Beloved specialise in contemporary wedding invitations. 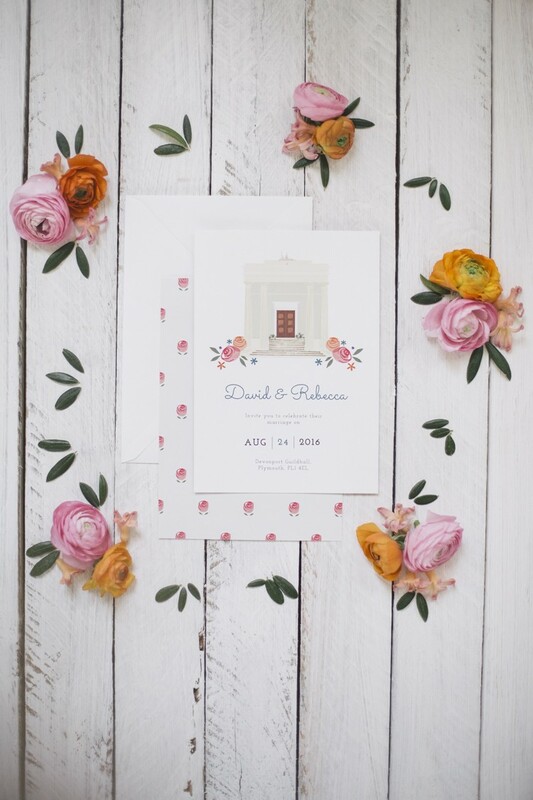 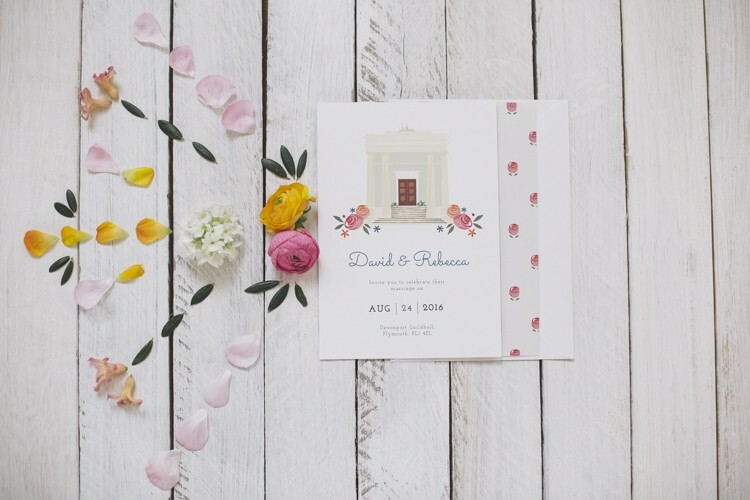 For this inspirational photo shoot, the design duo created a quirky suite of stationery featuring a custom illustration of the historic venue. 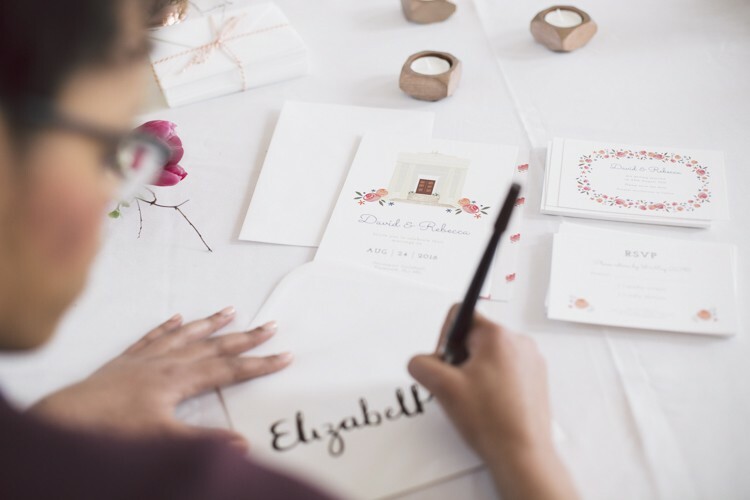 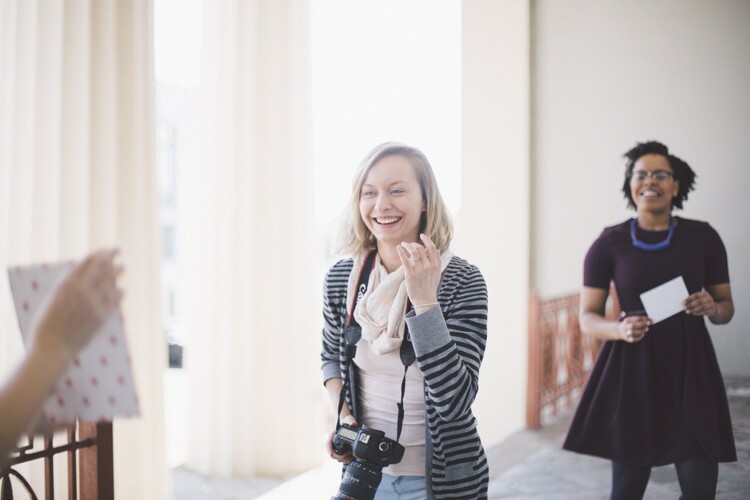 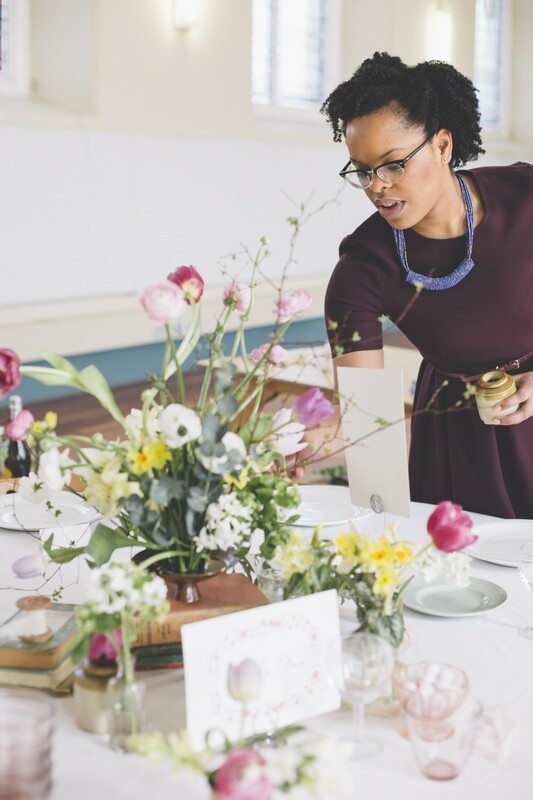 Using the invitations as a starting point, local suppliers Native Flower Farm, Edible Essence Cake Art, UpArt Photography and Grace Elizabeth Photography worked collaboratively with Dearly Beloved’s Abigail to create a contemporary, fun wedding style.